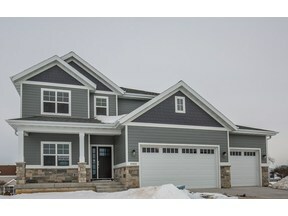 This brand new home is modeled after our Deerbrook Parade Home. The two-story foyer boasts hardwood floors leading through to the open concept dining and designer kitchen. Painted luxury soft close cabinetry exudes beauty with stainless steel appliances to complement. 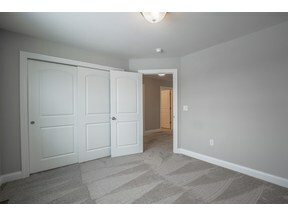 A walk-in pantry offers plenty of space for goodies in this 4 bedroom plus flexroom, 2.5 bathroom home. Generous bedrooms upstairs including a Tray Ceiling Master Bedroom. The Master Bath offers both walk-in shower and separate tub. Walkout Exposure for future expansion!